If the sun is out and the skies are clear Niagara Falls is where you want to be to catch a rainbow. Since the sun rises in the east you want to be on the U.S. side of the border in the morning to see a rainbow. As the sun rises to the west you’ll see that rainbow early afternoon until around 5 pm at this time of the year from the Canadian side of the border. The rainbow is best seen from the Table Rock area beside the Canadian Horseshoe Falls. 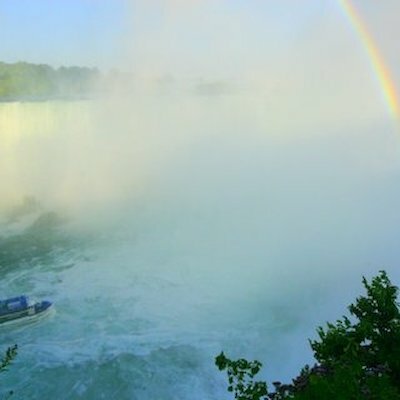 Rainbows are seen at the falls because of the heavy concentration of mist created by our waterfalls. The sun shines through this mist producing most magnificent rainbows. You can’t help but feel the joy of nature when you spot one of these rainbows. 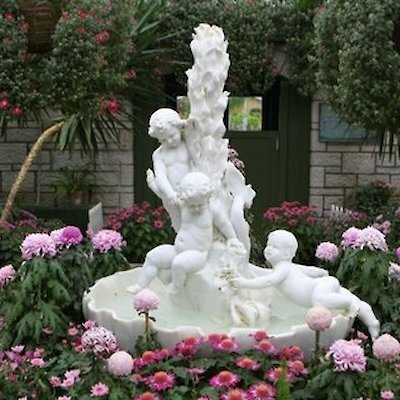 When you’ve seen the rainbow takes a walk to the nearby Floral Showcase just above the falls to see the Easter display of spring flowers in this greenhouse.